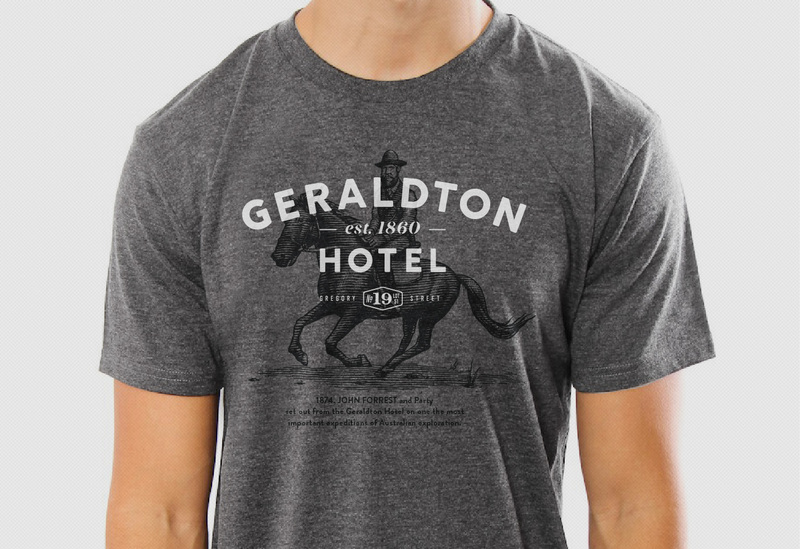 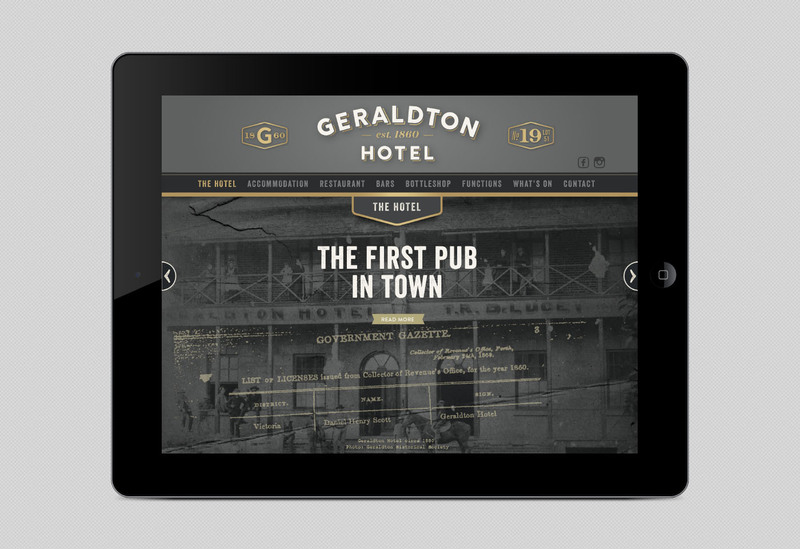 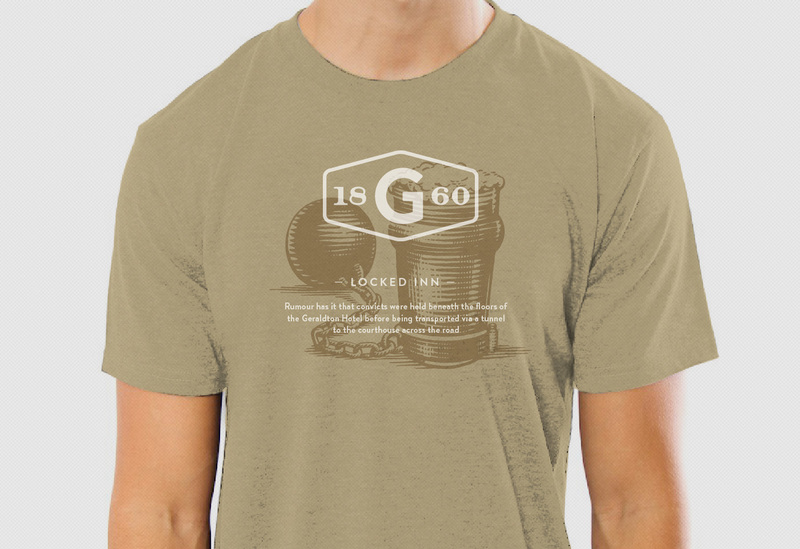 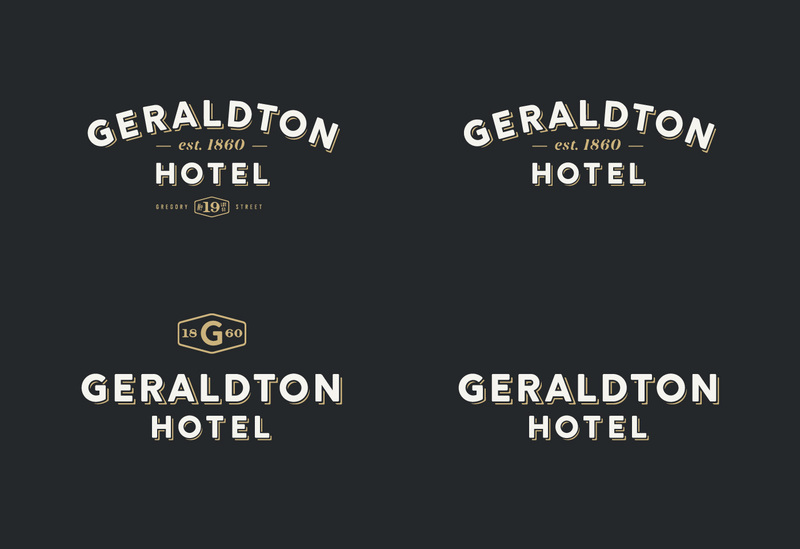 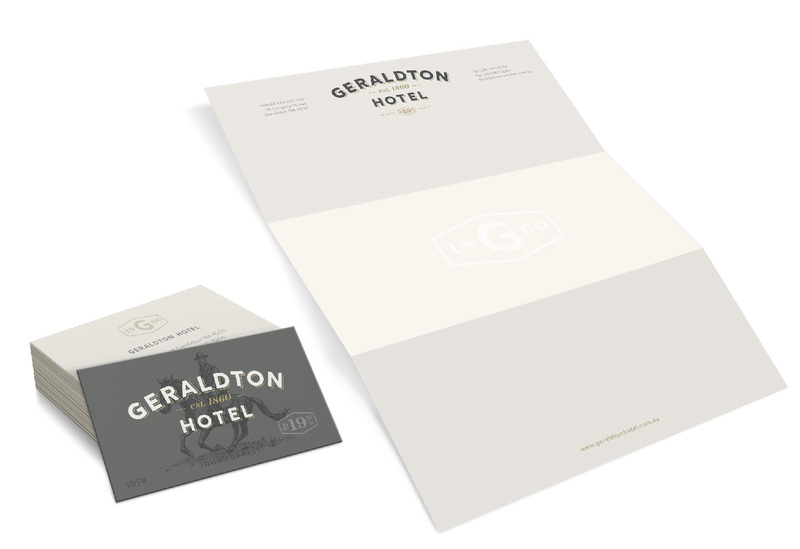 Since the early days of settlement, the Geraldton Hotel has been involved in helping shape the history of the town. 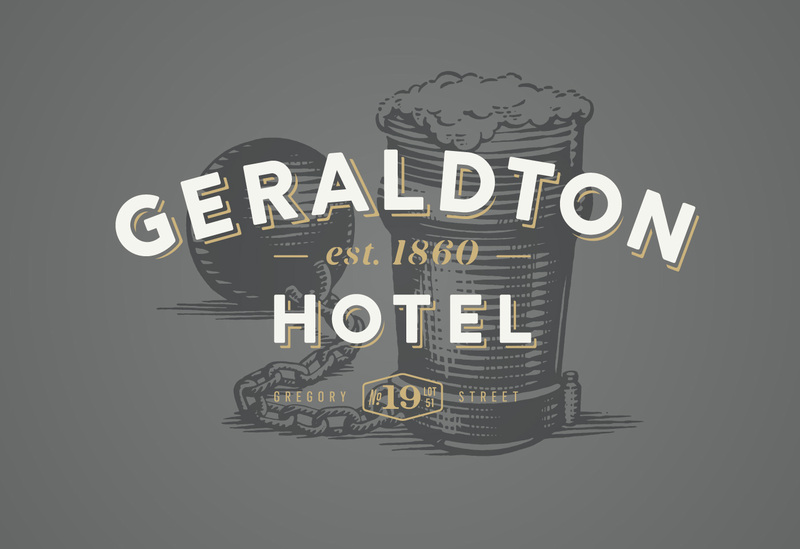 The goal of this project was to incorporate the rich past of the Hotel with an eye to continuing the pubs legacy well into the future. 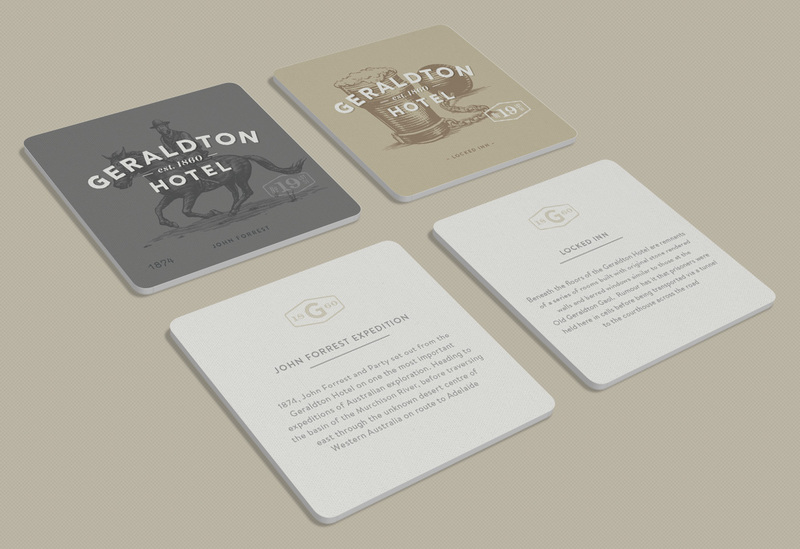 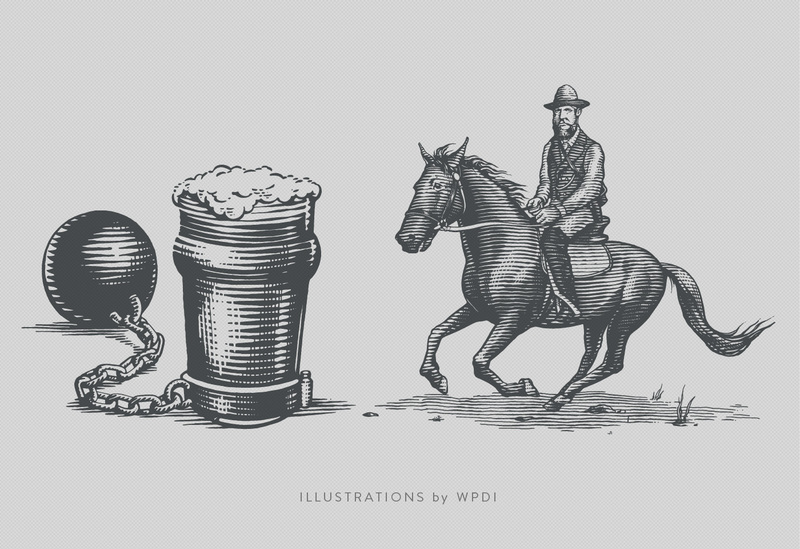 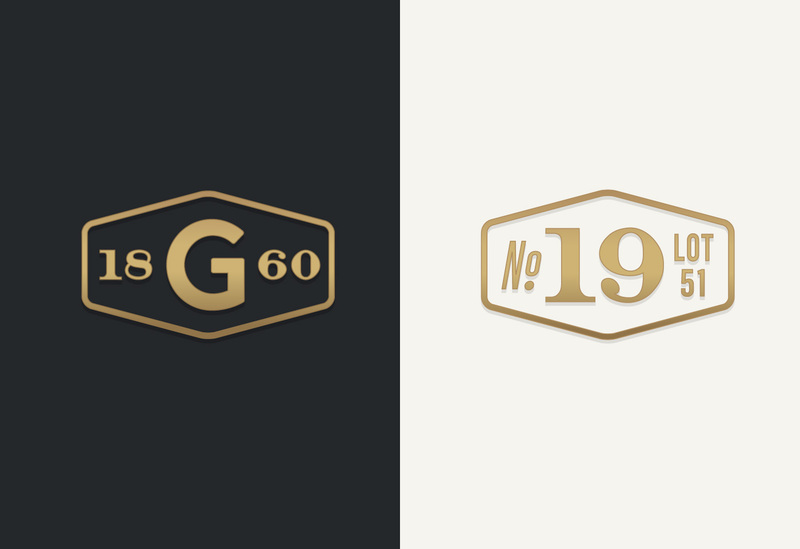 The identity included a range of bar items which were used as vehicles to tell the Hotel’s stories.